The progressive soul songwriter reveals the video for new single “Escape”. Brandyn Burnette, a self taught, 3rd generation musician, is taking over the underground pop world. Not only has he already opened for huge acts such as John Mayer and James Bay, but he has also penned songs for some of the biggest names out there, including Charlie Puth. He is now gearing up to release his new EP “Feature Films”. 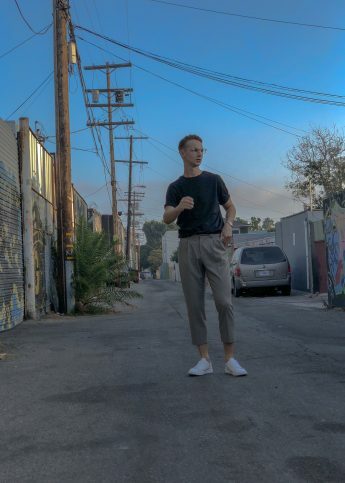 Set to be a fantastic record, Brandyn has released new single ‘Escape’ to give us a taste of what’s to come and it’s incredible. Showing off his unique soul sound, the track is the perfect mix of soulful vocals and psych rock guitar. Paired with the track’s stop motion animation video, directed by Eric Leiser, it is a perfect example of the extraordinary creativity abundant in this rising star. 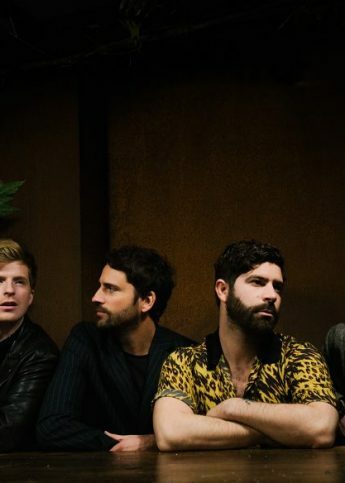 Foals are headlining a Spotlight Show at The Great Escape and we're not okay.